Angola’s Petro du Luanda were dumped out of the CAF Confederation Cup after losing 1-0 to the nine-man Kenyan side Gor Mahia in a Group D game at the Moi International Sports Centre on Sunday. The result saw Gor Mahia finish second in Group D with nine points, tie on points with first-placed Zamalek who drew 0-0 with Hussein Dey in the other group match. The loss for Petro du Luanda signals the end of the competition for the Angolan side who finish bottom of Group D with eight points while Hussein Dey are third with seven points. It was a slow start to the match in terms of attach with both sides a little cagey as tackles came flying in. The aggressive nature of the game saw Ernest Wendo shown a red card in the 36th minute, reducing Gor Mahia to ten men. The Kenyan side, though, were able to hold onto half time and not concede a goal despite heavy pressure from Petro du Luanda. The second half saw Gor Mahia playing intelligent football despite being a man down and they even managed to take the lead just before the hour mark courtesy of a penalty goal from Jacques Tuyisenge, 1-0. Petro du Luanda tried to find their way back into the match threw numbers forward in attack, but the home side stood firm in defence. Gor Mahia’s task of defending their lead was made even more difficult when they were reduced to nine men following a second yellow card for Shafik Batambuze, but they managed to hold on for the win. Gor Mahia: Odhiambo, Shakava, Momanyi, Otieno, Juma, Omondi (Ochieng 72’), Wendo, Kipkirui (Ssekisambu 85’), Batambuze, Kahata, Tuyisenge (Oliech 90’). 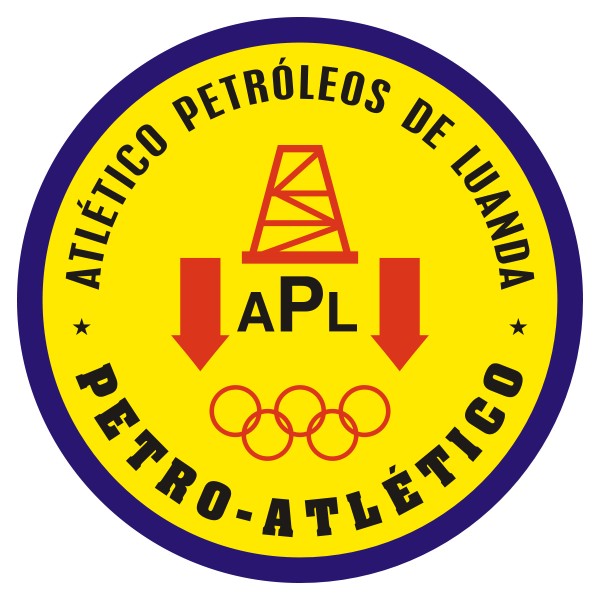 Petro du Luanda: Elber, Eddie Afonso, Danilson, Wilson Carmo, To Carneiro (Domingos 73’), Herenilson Carmo, Alem, Manguxi (Carlinhos 61’), Job, Va (Tony 45’), Tiago Azulao.